Hearing aid battery prices $19 a box! Home > Blog > Hearing aid battery prices $19 a box! Guide to buying hearing aid battery prices at $19 a box! Hearing aid battery prices $19 a box. Buying hearing aid batteries online is the easiest way to keep your hearing aids powered up and ready for use when you need them the most. However many companies in the Australian market will offer free batteries for the life of your hearing aids or use such marketing tactics as battery plans to ensure you remain in contact with their clinic and don’t shop around. The truth is buying hearing aid batteries online is arguably the most affordable option with many online retailers offering batteries at much lower prices than they are provided in your hearing clinic. So what are the risks and how can you tell if you are getting what you are paying for? The below checklist will reduce your chances of making a poor purchase decision. The most important point when buying hearing aid batteries online is checking the batteries age. Unfortunately, hearing aid batteries die in power over time. 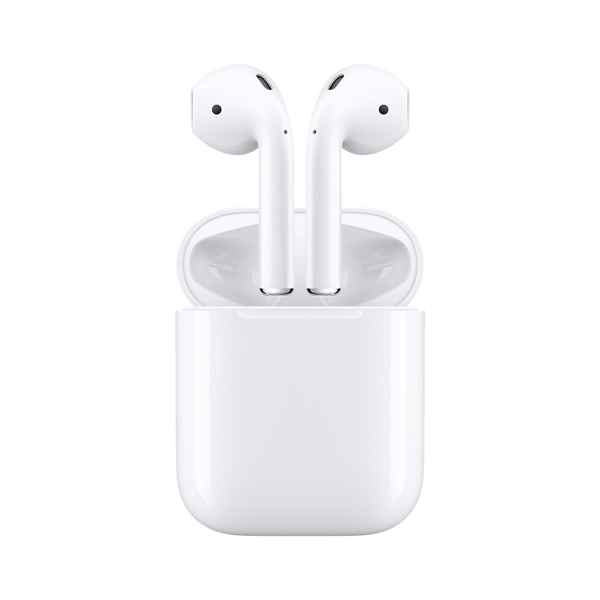 Additionally, they may fluctuate in their performance during use, which can alter your listening experience. It is important to know the age of the batteries before you purchase. If you are unsure of the batteries age, buy only a small amount and test the provider first. At EarDeals we only stock batteries in smaller amounts and order from the manufacture daily when stocks run low, rather than stockpiling large quantities of battery cells periodically through the year. 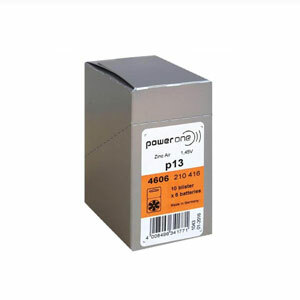 This ensures that your batteries are less than 2 months old at the time of purchase providing you with the peace of mind that the life of your batteries will be the longest possible. A lot of people don’t realise that the colour of the packaging (brown, blue, yellow and orange) is an international colour code which determines the size of the battery you need. EarDeals stocks all hearing aid battery sizes for all hearing aids and types. If you are unsure please call 02 9133 7899 and our friendly clinician will point you in the right direction. When it comes to buying hearing aid batteries online the first step is determining the size you require. In most cases, your clinician will explain the battery sizes to you and take you through how to put the batteries in your hearing aid. Each battery size has its own globally recognised code, just like their colour codes for each size. There are four sizes of hearing aid batteries, each raging in power strength and length of life. In most cases, the hearing aid battery is the biggest party of the hearing aid. As such those who decide on a small hearing aid are notified of the fact that, the life of their hearing aids will not be a long as others with bigger batteries. Often it’s a balance between discreteness of the hearing aids and having to change your battery more often. If you are shopping around on price, make sure you consider free postage as well. Postage in some cases can equal 50% of the purchase price. At EarDeals we do not charge for postage. 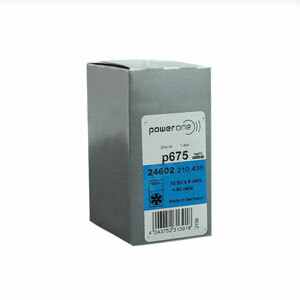 At EarDeals we only stock the Power One hearing aid batteries. 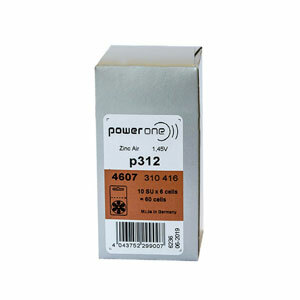 We have long considered Power One hearing aid batteries as high quality and the global leader! Aside from the fact the Power One batteries in our opinion last the longest. At EarDeals we also find the consistency in power delivery does not fluctuate. 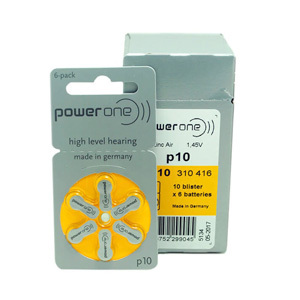 The largest global manufacturer in Germany makes power One hearing aid batteries. Buy hearing on batteries online today! Below is a link to the sizes we sell and the prices! Shipping is free. Should you be buying for someone else and only know the brand of the hearing aid and the model, please call Eardeals on 02 91337899, and we will guide you towards the size of hearing aid battery you need. Size p10 – Yellow – Click here to purchase! Size p312 – Brown – Click here to purchase! Size p13 – Orange – Click here to purchase! Size p675 – Blue – Click here to purchase! Apple link to hearing aids and beyond!